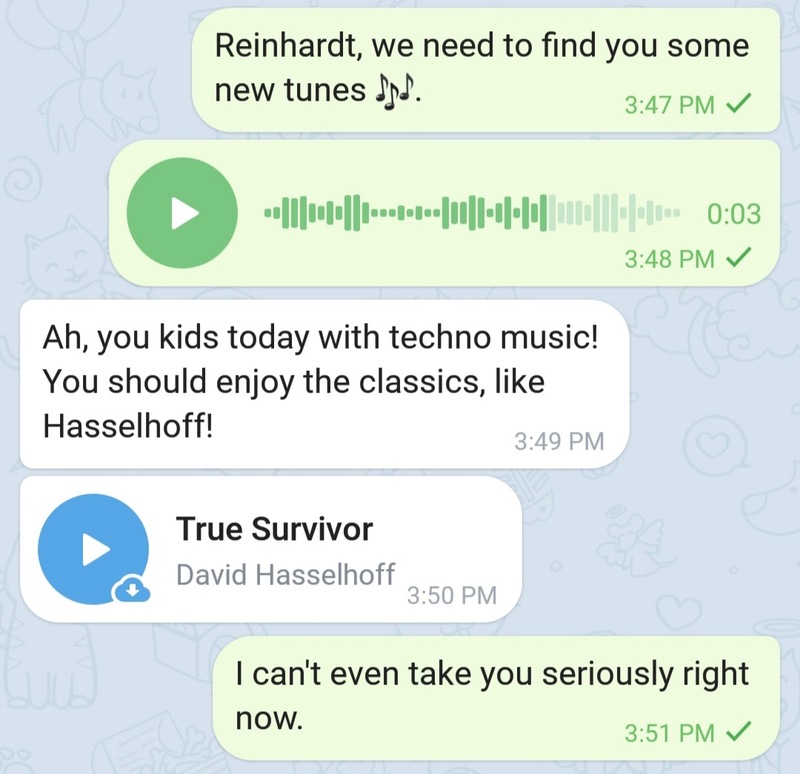 Brief overview of new features available on Telegram X for Android. Hold accounts to preview chats list quickly sign out, when needed. This doesn't trigger online status. 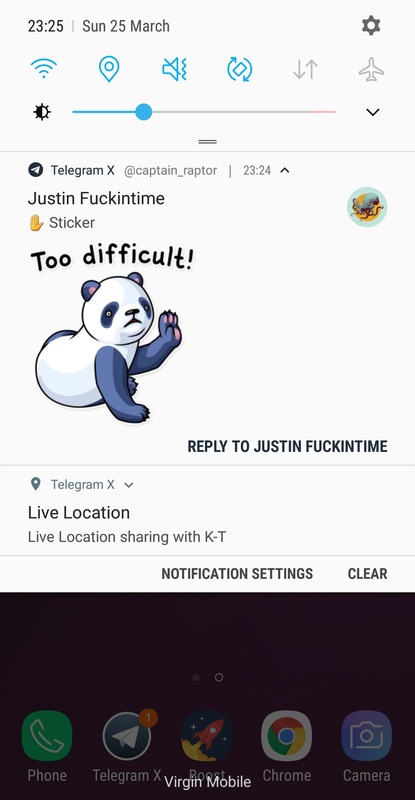 Disable at Settings > Notifications > Image Preview. Adjust suggestions at Settings > Interface > Chat > Sticker suggestions by emoji: "Recommended + Installed", "Only Installed", "None"
Outgoing voice messages now can be removed via Settings > Data and Storage > Storage Usage. To remove old recorded voice messages use System Settings > Apps > Telegram X > Clear Cache. This update will become available for all users gradually.